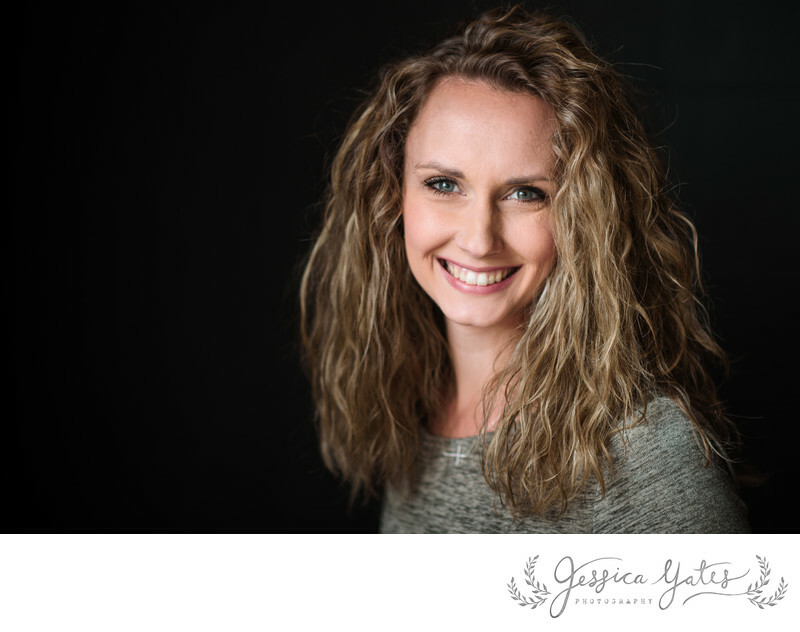 I am Jessica, owner of Jessica Yates Photography. First off, thank you so much for taking your time to visit my site and I hope you will contact me with any questions you may have. I am based out of Springfield, MO, but I love to travel! Over the years I have traveled across the country and had the opportunity to photograph some really beautiful locations and people. If you are planning a destination wedding, I would be honored to join you. I married my wonderful husband, Chad, in November of 2013 after having been together almost 6 years. Going through my wedding after being a photographer opened my eyes for a better understanding to what my brides are experiencing on their wedding day. I do feel like this gives me a great insight to how crazy, stressful, fun, exciting, nerve-wracking, and wonderful the wedding day can be. As of Spring 2015, Chad and I took a leap of faith as he quit his job as a teacher. He came to work with me at weddings and on various parts of the business. You will see him at weddings with me holding equipment, fluffing trains, holding bouquets, making people laugh and shooting with an extra camera occasionally. In a little over a year, it's amazing how good he has gotten with a camera. We have so enjoyed working together and loved the couples, families, children and people that have crossed our path! I am so blessed that God has given me the opportunity to live out my dream as a photographer. I want to create a beautiful experience for you whether you are planning a wedding, a growing family or a senior that is experiencing the joys of being growing up!